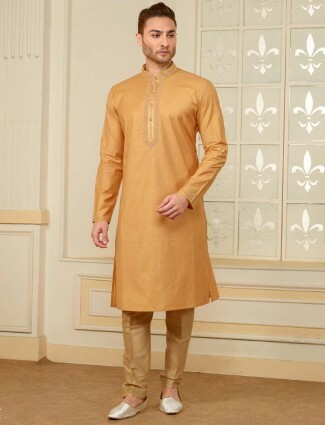 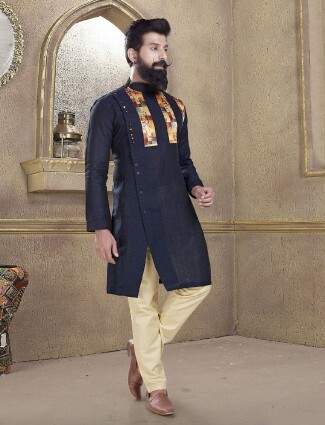 Kurta Suits & Pathani suits are a sought out fashion wear for men to wear at festivals and weddings. 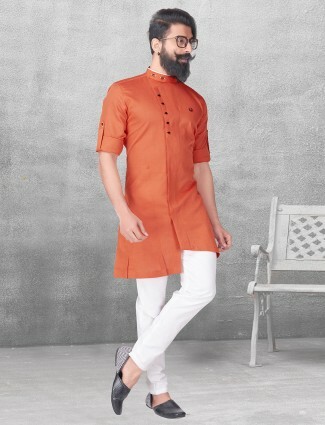 Take your Indian wear to a new level with G3+ Fashion Kurta suits and Pathani Suits online shopping which promises a touch of western fusion and serene traditional allure. 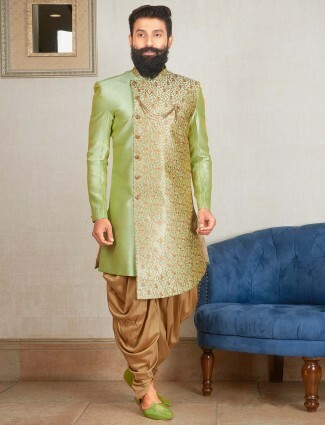 Well, if you think it is only women who enjoy all the variety in the world as far as clothing is concerned, then you are definitely wrong! 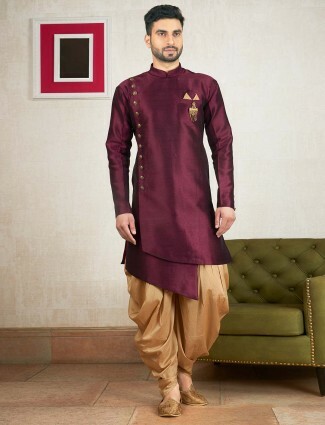 No doubt there are so many hues and colours in which their garments can be played around in, but Men are not far behind too when we take a look at the fabulous Men’s kurta suits and Pathani suits that make them look absolutely royal and king like!! 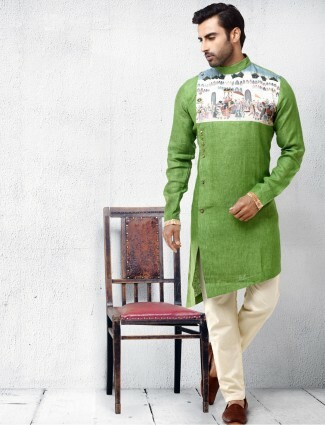 G3+ is home for latest kurta pyjama designs exclusively for its male customers. 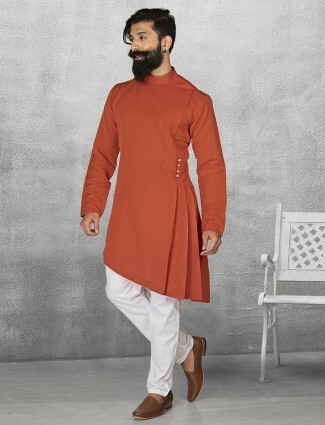 You could add an additional style quotient to the mens kurta suits when you couple it with Nehru jackets. 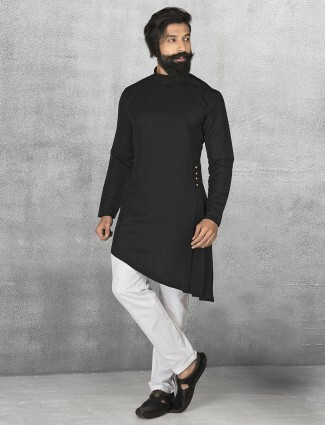 Yes, Nehru jacket kurta pyjama sets are back in vogue with a big bang and we can see men wearing them for different occasions. 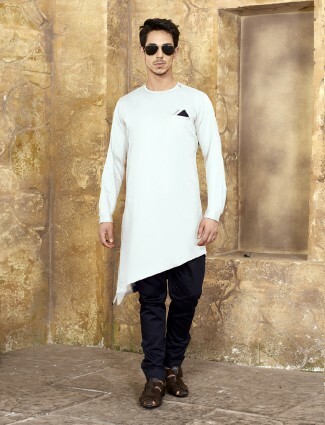 These outfits are definitely the best…projecting you as the man of the moment. 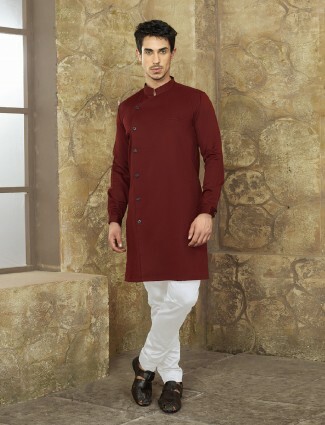 You need not be the bride groom to wear one of the best kurta pyjamas for a special occasion. 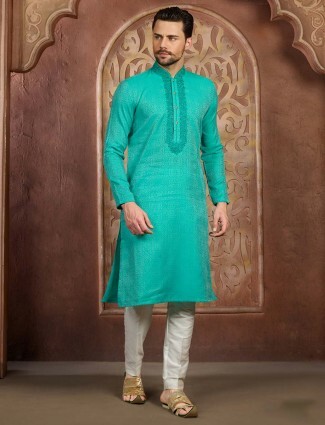 At G3+, we have a wide range of choice as far as Pathani suits for men are concerned. 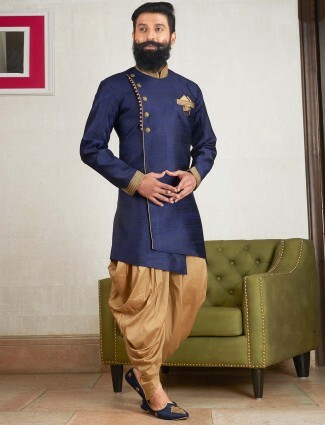 Jodhpuri Kurta pyjama, Pathani suits for boys, different styles of mens Pathani suits are available at our store. 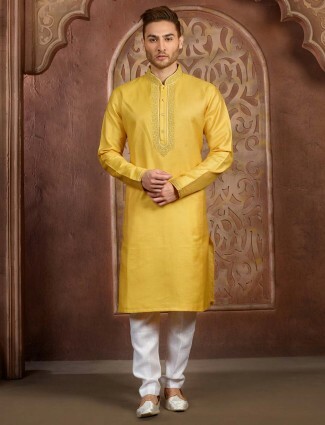 You could dress up in your best mens silk kurta pyjama and grab the attention of everyone in the gathering. 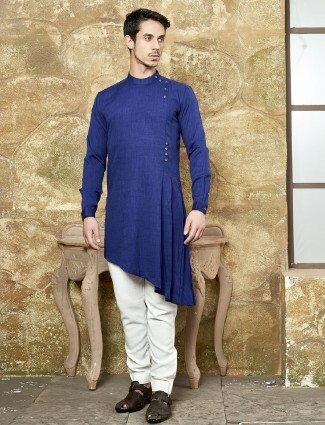 Such will be the simplicity yet enhanced with elegance when you invest in our men kurta pyjama. 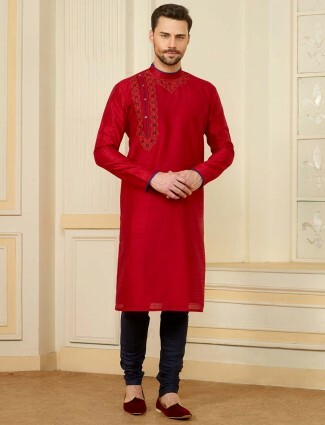 Kurta pyjama for wedding spells uber cool attitude. 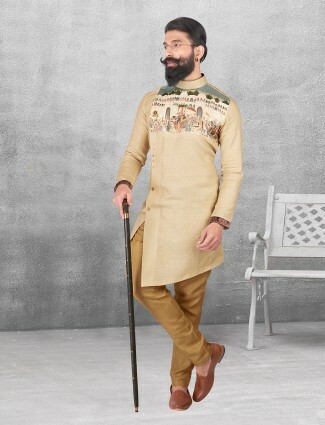 So, why be left far behind as far as trend in clothing is concerned? 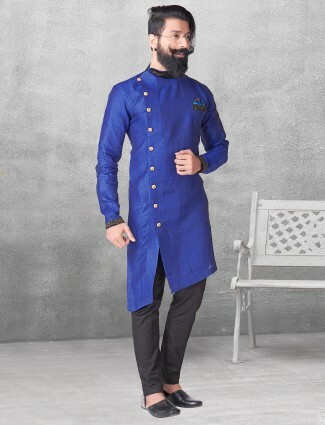 You can shop with G3+ Fashion for a diverse range of traditional clothing for men to suit different occasions like weddings, Sangeet and Engagement. 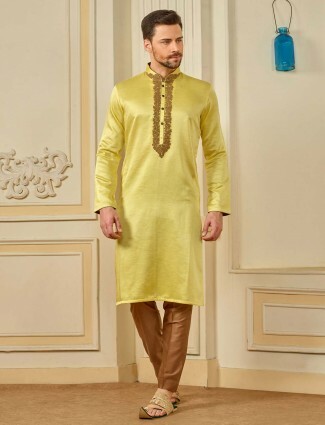 We have different styles of kurta pyjama coming in different materials too. 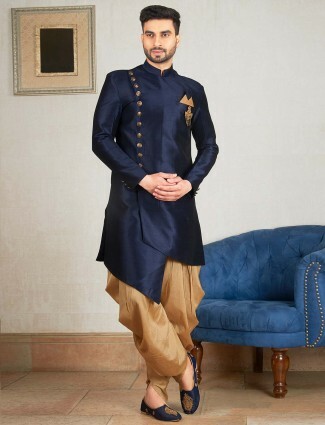 Make your choicest pick from G3+ and look like a million bucks!